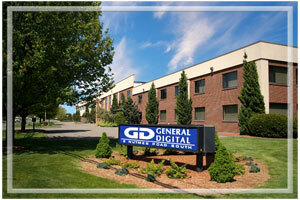 For over 40 years, General Digital has served a variety of markets through innovative design and implementation. 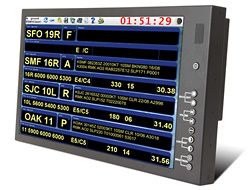 We are proud to offer a diverse line of LCD monitors and associated hardware products, display enhancements, contract manufacturing and software engineering services. As we continue to maximize our growth in today’s marketplace, we are now actively seeking Outside Sales Representatives who can effectively sell our products and services within an assigned territory or market segment. As an Outside Sales Representative for General Digital, you can be assured you are partnering with a winning team. Our highly trained and tenured sales support staff will help you excel in your assigned territory and win more business time and time again. We take a more unconventional relationship-based approach to how we do business and work with our Sales Reps. Having established business relationships with your current customer base and prospective customers alike, General Digital can provide you with the tools to generate new business opportunities and discover new prospects along the way. Contact us today at OutsideSalesRep@GeneralDigital.com. Download the Sales Rep Persona questionnaire, fill out and return to us to join our growing team.